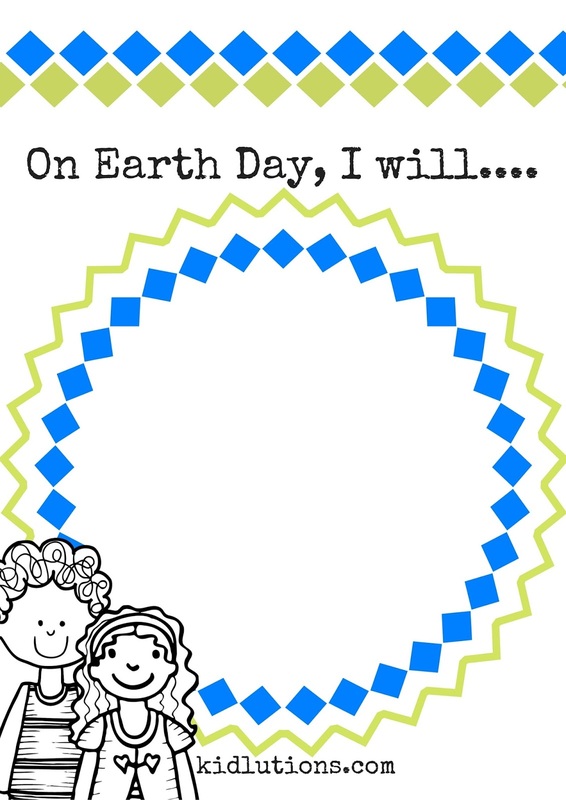 It's Earth Day today, but here at Kidlutions, we believe EVERY DAY is Earth Day and a great time to teach kids to be good stewards of the earth. That's why we designed our printable without a date (use it whenever you'd like) and celebrate Earth Day all through the year. 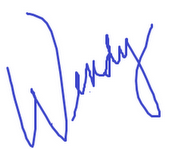 This download is suitable for use with a wide range of ages. Think about how you might encourage an Earth Day in the spring, summer, fall and winter. Challenge your kids or students to come up with their own ideas. You grab our free printable to encourage kids to be intentional about how they care for the earth and use the earth's resources. Older kids can write about their plan, while younger ones can draw and doodle about how they will be good to the earth. While they're at it, why don't you join 'em? Modeling is the best way to teach a new skill, and that is true when it comes to protecting our earth and making conscious choices to do so. 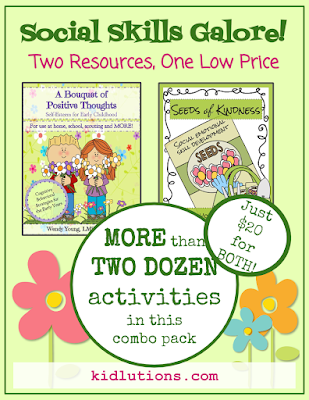 Make Every Day Earth Day with this set of resources that teaches social skills with a spring/summer theme!